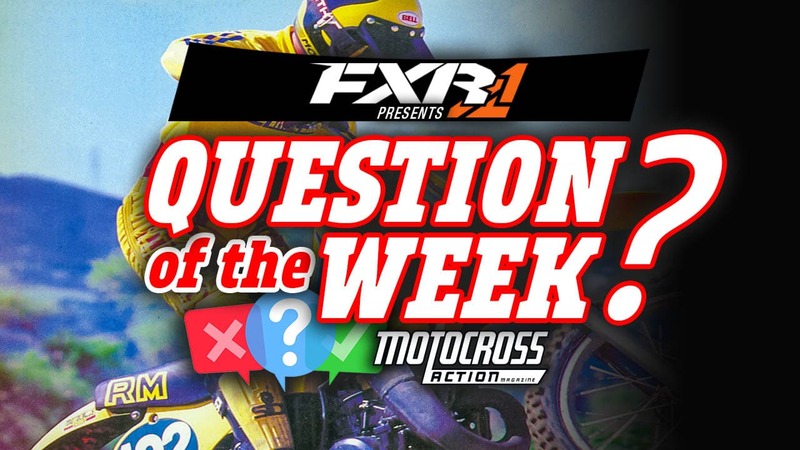 When you answer MXA’s question of the week correctly, your name will be entered into a hat to win yourself an FXR hat and t-shirt. 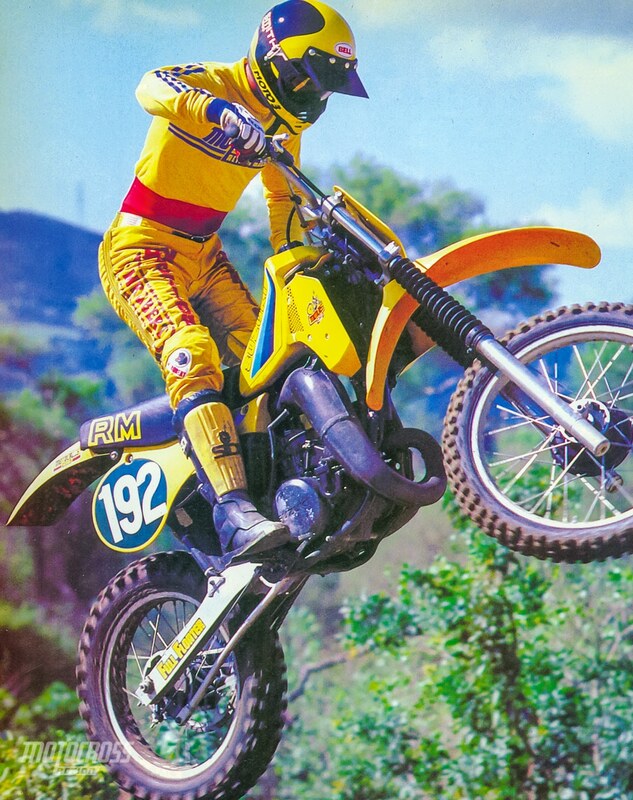 The answer and winner will be placed in MXA’s Mid-Week Report the following day at the bottom of the post. 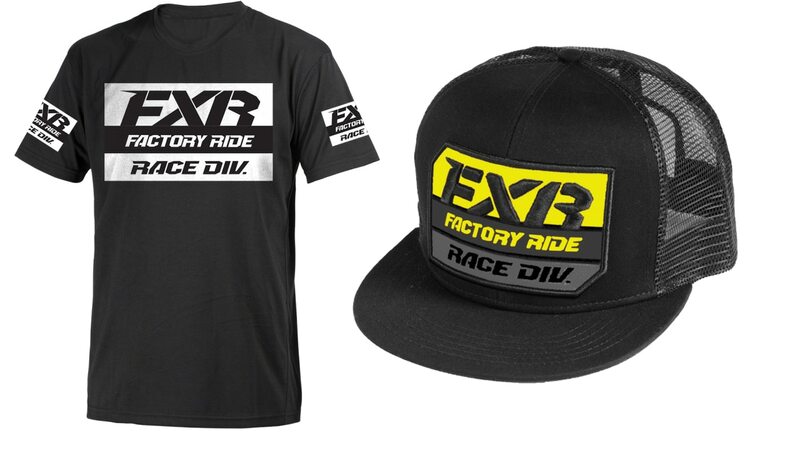 Pick the answer correctly from the list below to enter yourself for a chance to win an FXR hat or T-shirt. What year and displacement is this RM? I agree to contest rules.